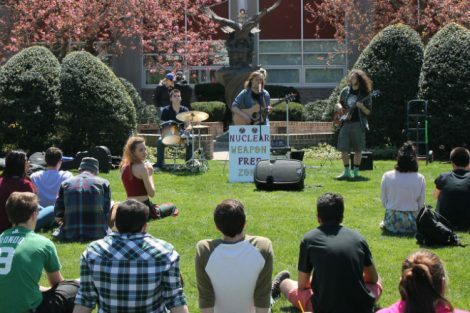 The recipients of Hofstra University’s 2014 Guru Nanak Interfaith Prize will lead a conversation about interfaith cooperation with the campus community Tuesday, April 8, followed by a dinner honoring them at the Garden City Hotel that night. 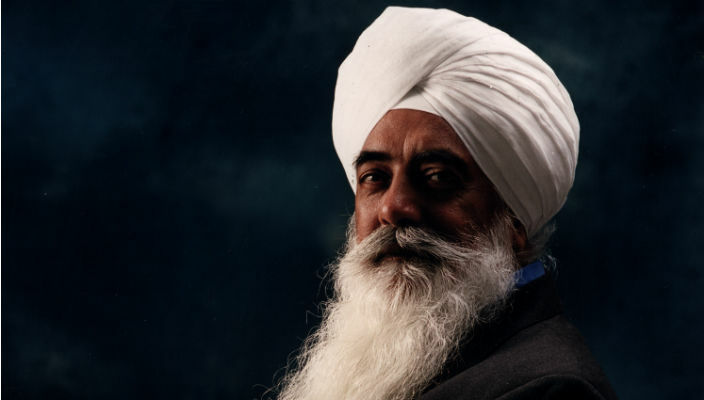 Bhai Sahib Mohinder Singh, chairman and spiritual leader of Guru Nanak Nishkam Sewa Jatha, one of the United Kingdom’s largest Sikh charities, and the Rev. Dr. Katharine Rhodes Henderson is president of Auburn Theological Seminary in New York City, will discuss “Interfaith Cooperation Today: Christian and Sikh Values” from 5-6 p.m. in the Middle and East Plaza Rooms of the Student Center. The event will be moderated by Dr. Balbinder Singh Bhogal, Sardarni Kuljit Kaur Bindra Chair of Sikh Studies and Associate Professor of Religion at Hofstra University. Admission is free and open to the public. Bhai Sahib Mohinder Singh was awarded a Papal Knighthood in 2012 for his work on Roman Catholic-Sikh relations and for his enthusiastic commitment to working for peace among people of all faiths. 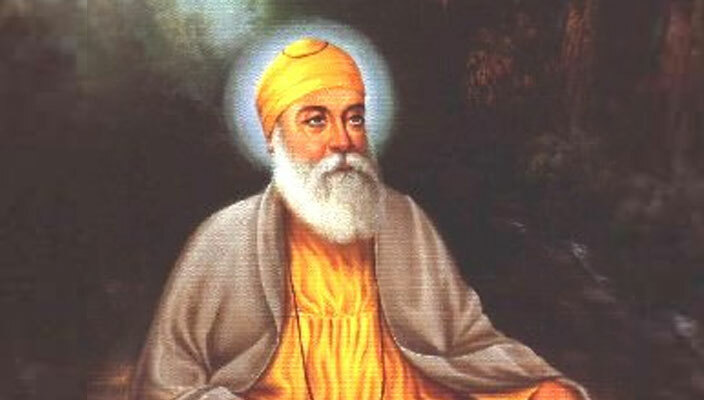 Bhai Sahib is chairperson and spiritual leader of the Guru Nanak Nishkam Sewak Jatha (GNNSJ), which has centers in England, Kenya and India. As president Auburn Theological Seminary, Henderson leads a seminary that was founded in 1818 to prepare Presbyterian ministers and has evolved into a center for training leaders from many faith traditions who seek interfaith solutions to complex world problems. She is the first woman to receive Hofstra’s Guru Nanak Prize since the award was created in 2008. 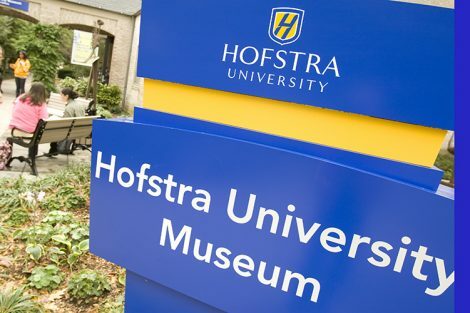 Dean Bernard Firestone of Hofstra’s College of Liberal Arts & Sciences said this year’s pool of nominees was very strong. 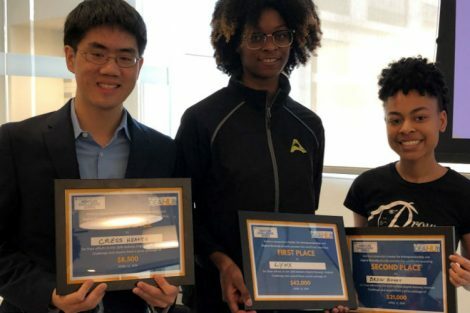 “We were gratified and honored to have an extraordinary group of nominees,” he said. The $50,000 prize is bestowed every two years to recognize significant work to increase interfaith understanding. A formal award presentation is planned for Spring 2014. The first Guru Nanak Interfaith Prize was awarded in 2008 to His Holiness the 14th Dalai Lama, Tenzin Gyatso. In 2010, co-recipients of the prize were the organization Religions for Peace and Rabbi Arthur Schneier. In 2012, Dr. Eboo Patel, president and founder of Interfaith Youth Core, received the award. Dr. Rhodes Henderson is an ordained minister in the Presbyterian Church (U.S.A.) who has been president of Auburn Theological Seminary since 2009, where she has created new partnerships and programs to promote multifaith understanding, including a worldwide youth leadership initiative, and a “MountainTop” convening of nearly 100 national faith leaders. She also served as executive vice president for the seminary from 2000-2009. She also helped open up the institution’s Board of Directors to Muslim, and Jewish, as well as Christian members. 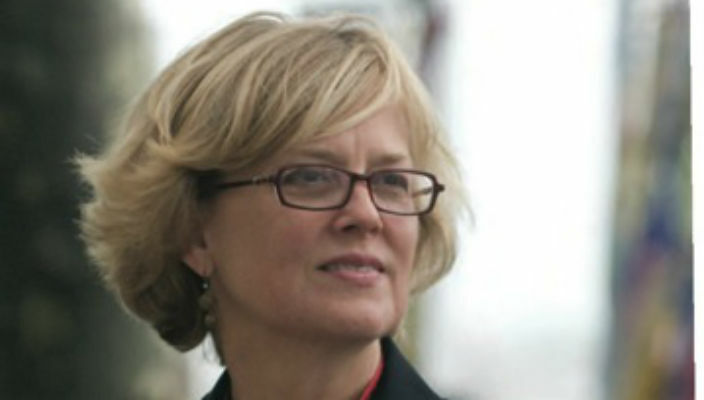 She is a member of the Advisory Board for the Many Institute of New York University. As chairperson and spiritual leader of Guru Nanak Nishkam Sewak Jatha, Bhai Sahib is actively involved with other international interfaith trustees in promoting the establishment of a Museum of World Religions in Birmingham, England. He is also working on an international “Charter for Forgiveness” supported by the Fetzer Institute in Michigan and the Guerrand-Hermes Foundation for Peace in Britain. For the past 37 years, the Sikh Gurudwara he serves has held bi-annual, eleven unbroken days of continuous prayers, invoking God’s blessings for all of humanity, to co-exist in love, peace and harmony. In 2012, Bhai Sahib addressed the United Nations General Assembly during World Interfaith Harmony Week. He is a member of the Elijah Board of World Religious Leaders, member of the European Council of Religious Leaders, as well as a trustee of Religions for Peace International and one of three Presidents of its British chapter. Humbled, touched and honoured for Bhai Sahib Bhai Mohinder Singh Ji to receive this prestigious Award. Thanks and God Bless.